Homemade Cinnamon Rolls, take only 30 minutes to rise. Bake for 15 minutes and they are ready to eat. Don't forget to drizzle lavishly with powder sugar icing! It only took just a little nudging from the family for me to make my Homemade Cinnamon Rolls for breakfast this Thanksgiving morning. Over the years, I have tweaked this recipe from my Mother's recipe for Angel Biscuits. I think each time I make them, my daughter, Jennifer says "Mom, these are the best ones you have ever made". From the Grandchildren and Jim asking me to make them, they just keep getting better and better every time. This is a light dough, yet loaded with lots of butter, sugar, and cinnamon, and of course, lavishly drizzled with a heavenly icing. They are easy to make and flash freeze for later. In a mixing bowl with an electric mixer using the paddle attachment, mix flour, salt, baking powder, and sugar until well blended; remove paddle attachment and attach dough hook. Cut in shortening until mixture resembles coarse meal. Stir yeast and milk mixture well and add to the flour mixture, beating with dough beater until dough forms a ball and all the dough is loosened from the sides of the bowl. Turn dough out onto a lightly floured surface, roll into an 1/4" high, and approximately a 15-inch by 24-inch rectangle. Brush with 1/2 cup melted butter all the way to the edges. Mix cinnamon and sugar together and sprinkle mixture on top of the butter dough. Starting at long side, tightly roll up, pinching seam to seal. Bake for 20-25 minutes or until lightly golden brown. Cool in pan on a wire rack. 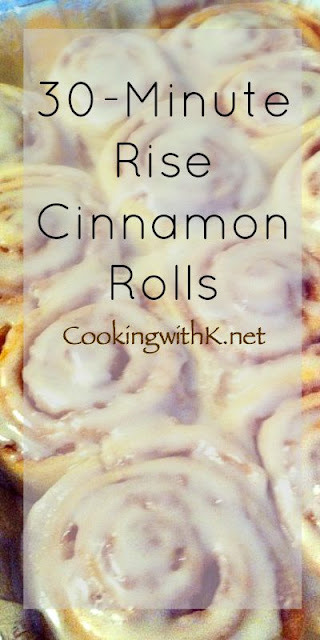 Combine the icing ingredients and lavishly drizzle over warm rolls. In a 4 cup measuring cup, mix together butter, powdered sugar, vanilla, and half and half until smooth and creamy. Drizzle over cinnamon rolls lavishly. Cook's Note: To flash freeze them, you just lay them out on a sheet pan and freeze until frozen and then gather them up and put them in a ziplock bag and place them back into in the freezer. Then you can take out as many of them as you want to bake. Yummy! I love cinnamon rolls! Kay, these look awesome!! Can I substitute lard for the shortening? By the way, LOVE this song!! Nothing smells or tastes as good as a cinnamon roll. I've made them, but not often enough--waistline can't afford them. Thanks for visiting The Food of Love. Good luck with your cookbook. These look so yummy. 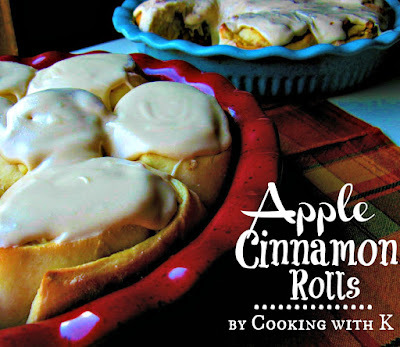 I just love reading other people's cinnamon roll recipes as I'm always on the lookout for the "perfect" recipe. 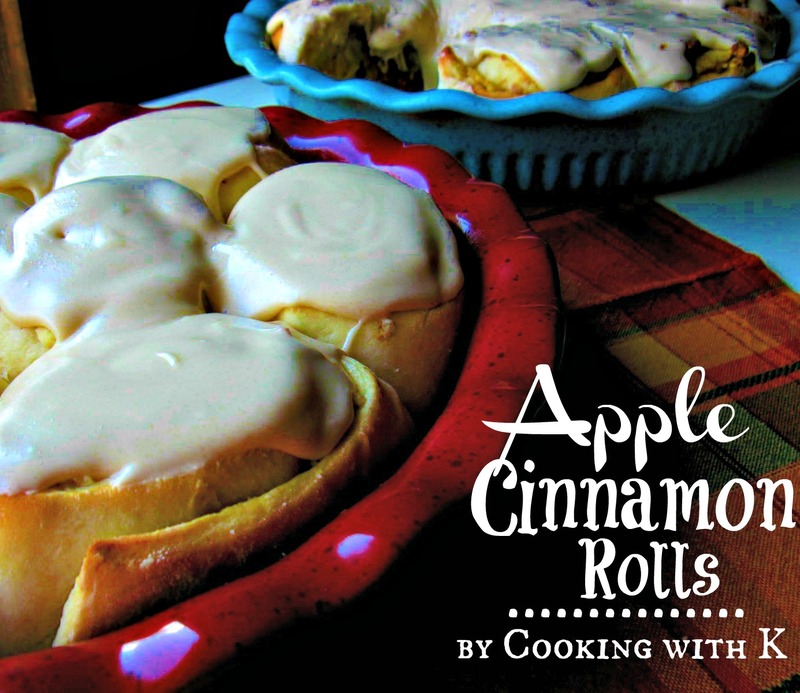 One of my fondest food memories is my mom's cinnamon rolls at holiday time. 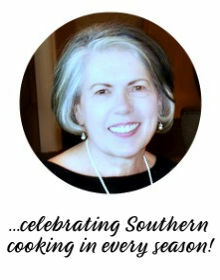 I make them all year long, but they never taste as good as my mothers, grins. I like how yours are baked separately. Think I may try that next time. Good amount of yeast in these; I'll bet they are nice and light and fluffy. YUM! 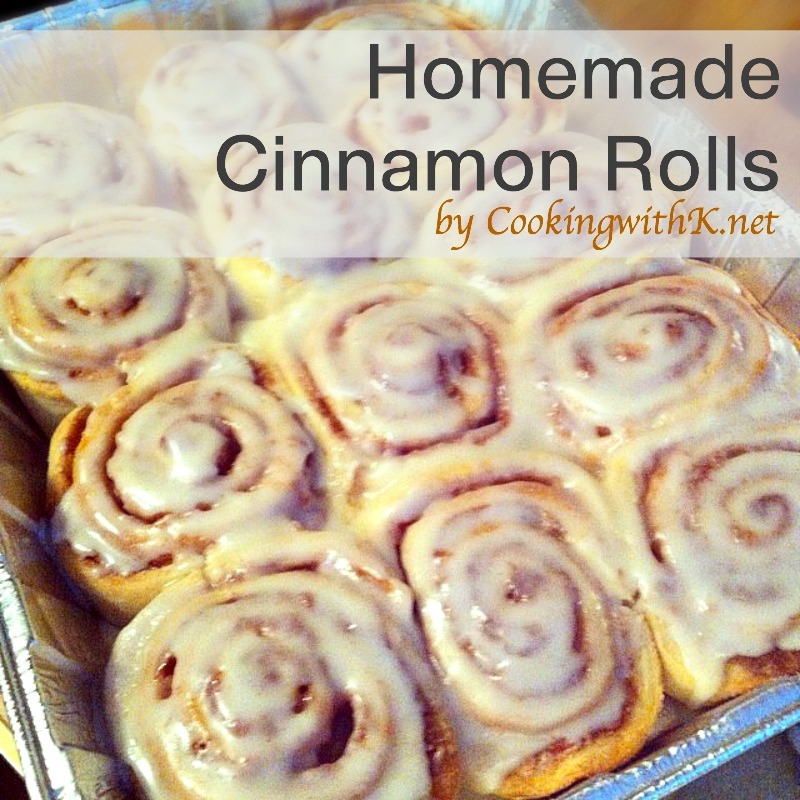 One of my family's favorite treats are cinnamon rolls...these look hevenly with all the wonderful icing! These look sooo beautiful and delicious!! 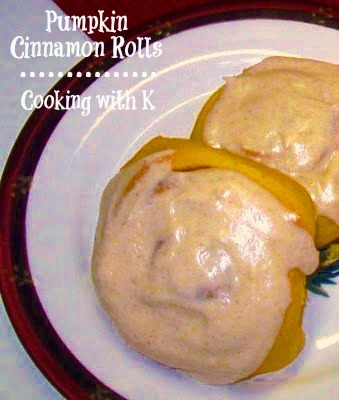 I am still a newbie when it comes to working with yeast and my hope is to someday produce cinnamon rolls for my 3 guys. 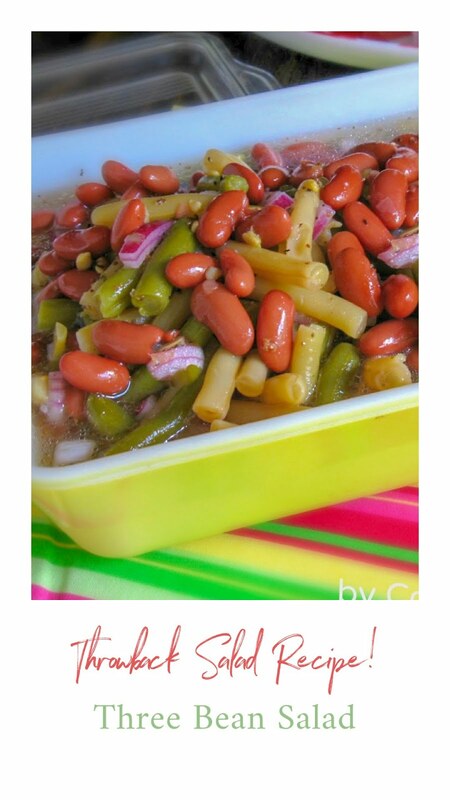 Im going to bookmark this recipe! OMG, these look devine! I tired to bake some the other night and well lets just say the trash had a party! I love to eat "sticky buns" as my son calls them with a big bowl of chili. The Savory and sweet is an outstanding COMBO! I gotta try your recipe. I can only have 1/4 of one, but I am sure my family will take care of the rest! I just made some cinnamon rolls from another recipe that I've been intending to make for about a year now...kinda behind:) They were NOT what I'm looking for. After I talked to Jennifer about yours, I'm totally trying yours next! They look so fluffy and yummy and ooey, gooey good! I can't wait. I'll probably make them sometime next week...I'll post on fb to let you know how they turn out. 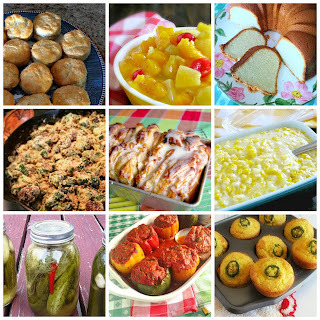 Thank you so much for all of your delicious recipes!!! I'm thankful for you, too! Love you!